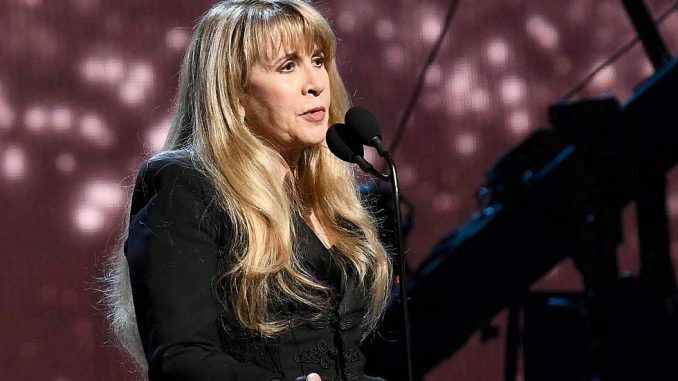 Fleetwood Mac is postponing the remainder of their spring dates, due to Steve Nicks dealing with a case of the flu. The news comes only days after announcing that the band would be subbing for the Rolling Stones at the New Orleans Jazz Fest after the Stones themselves had to postpone their spring dates due to Mick Jagger’s heart procedure. Fleetwood Mac had previously been forced to scrap their Boston and Philly concerts. Make-up dates for the Mac shows are expected to be announced soon. Fleetwood Mac will next perform on June 6th in Berlin, Germany.